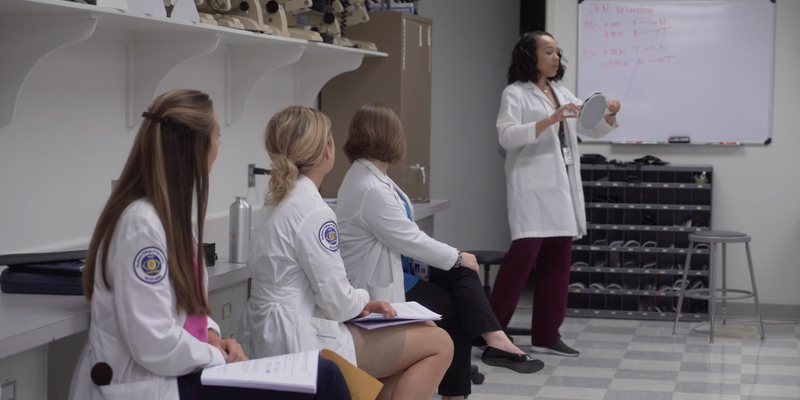 Dr. Alicia Groce is an Assistant Professor at the Southern College of Optometry. She earned a Bachelor of Arts in Biology from Clark University, a Bachelor of Science in Vision Science from Nova Southeastern University College of Optometry and a Doctor of Optometry from Nova Southeastern University College of Optometry. Following graduation, Dr. Groce completed a one year residency in Pediatric Optometry and Binocular Vision at Nova Southeastern University College of Optometry. 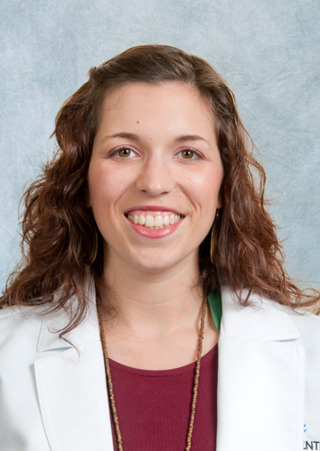 During her residency, Dr. Groce received specialized training in the areas of pediatric optometry, infant vision, binocular vision, vision therapy, strabismus and amblyopia, autism and traumatic brain injury. She helped teach the binocular vision, visual perceptual and strabismus and amblyopia laboratories. Dr. Groce’s areas of interest include vision therapy, traumatic brain injury, autism, vision development, learning related vision problems and infant vision care. She is a Fellow of the American Academy of Optometry (AAO) and a member of the College of Optometrists in Vision Development (COVD), American Optometric Association (AOA) and Optometric Extension Program (OEP). She is an investigator with the Pediatric Eye Disease Investigator Group (PEDIG) and an InfantSEE provider. Groce, A. Why I Don’t Like to Use My Eye: A Case of Anisometropia, Anatomical Hypertropia and Strabismic Amblyopia. Optometry and Visual Performance. September 25, 2015.